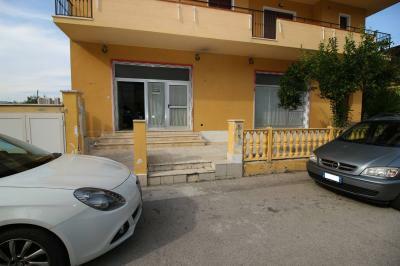 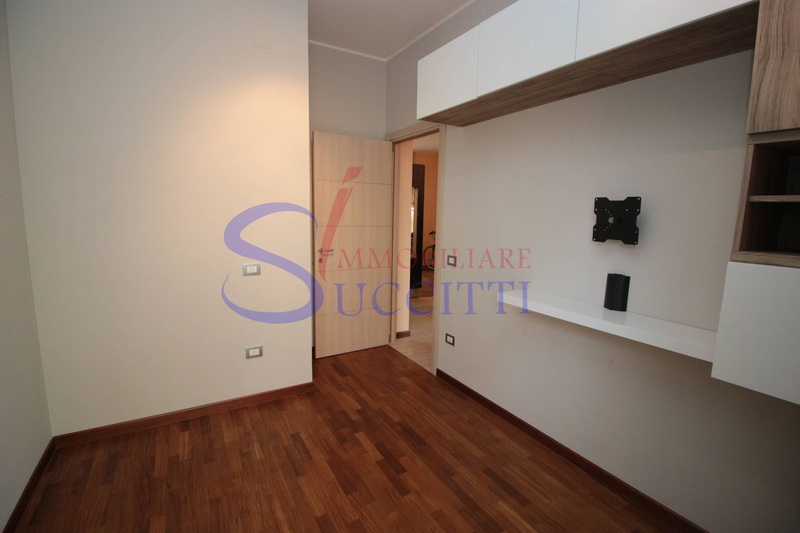 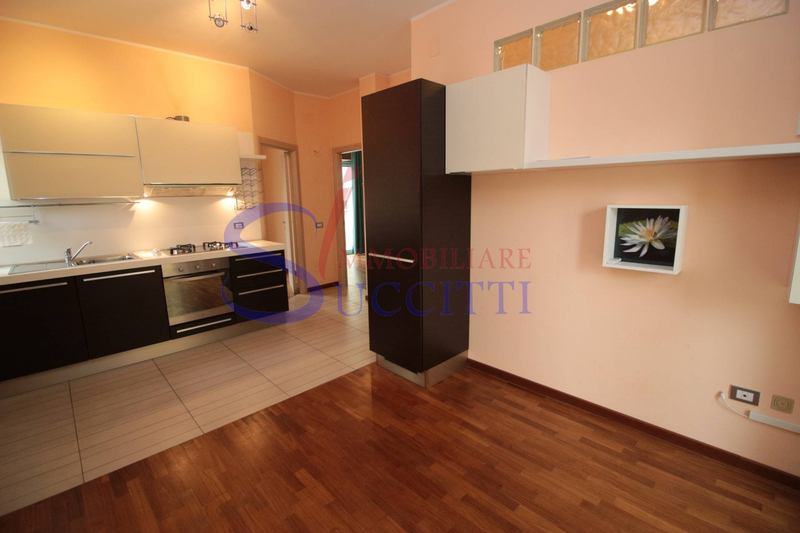 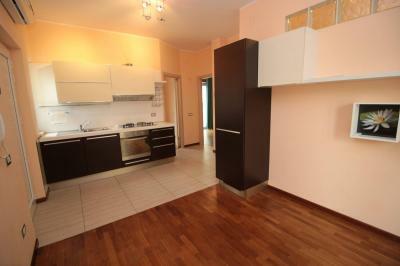 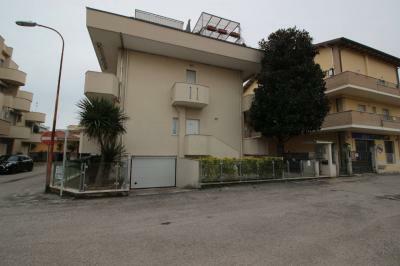 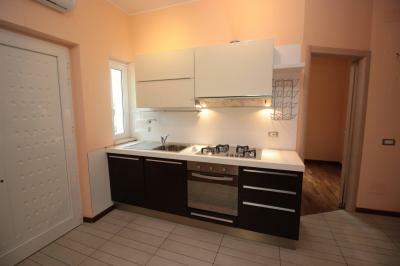 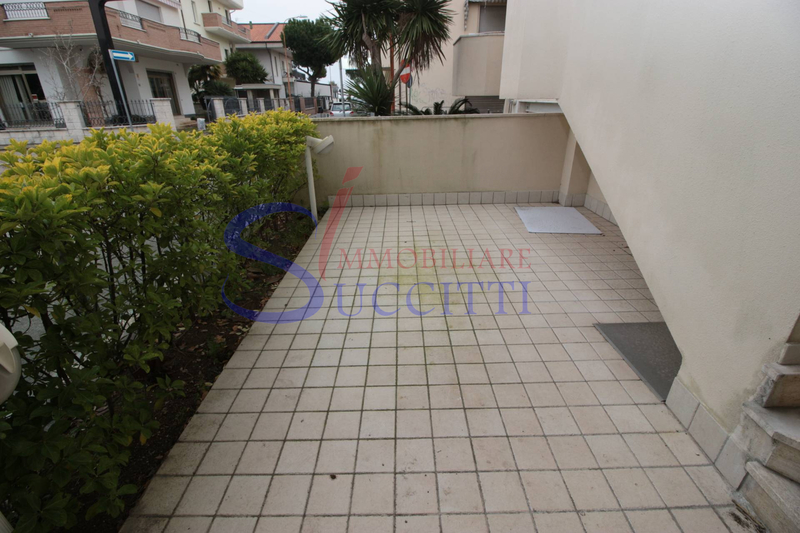 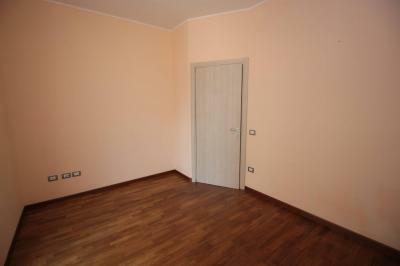 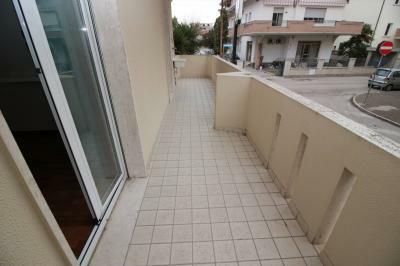 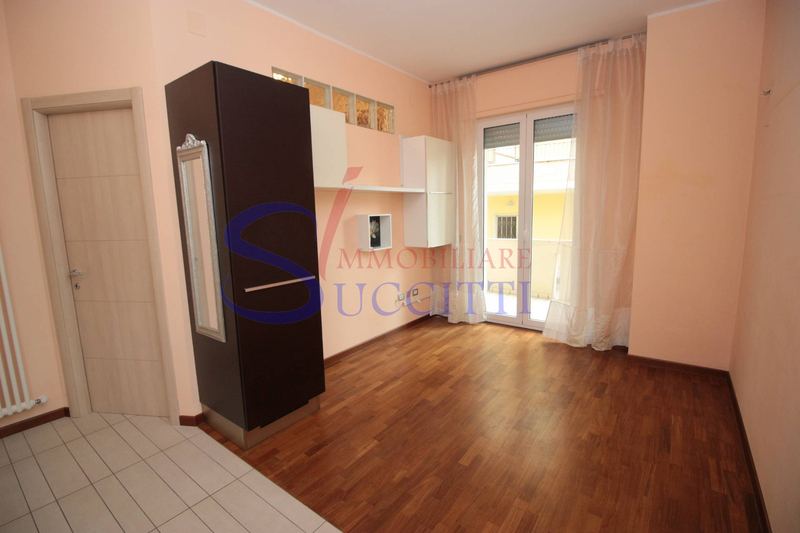 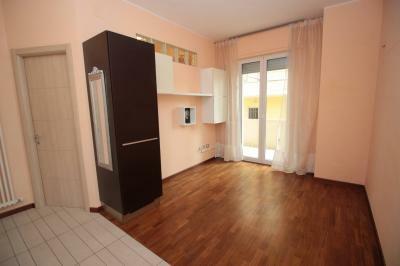 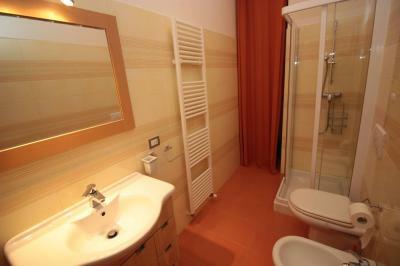 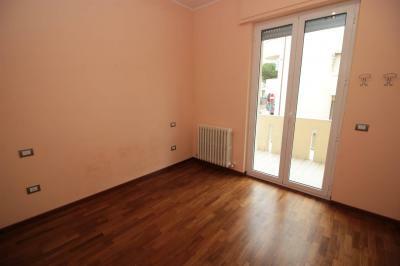 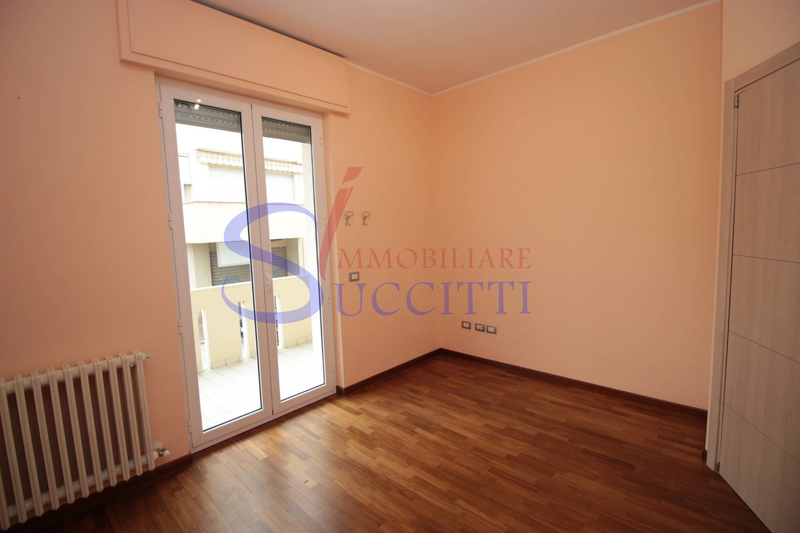 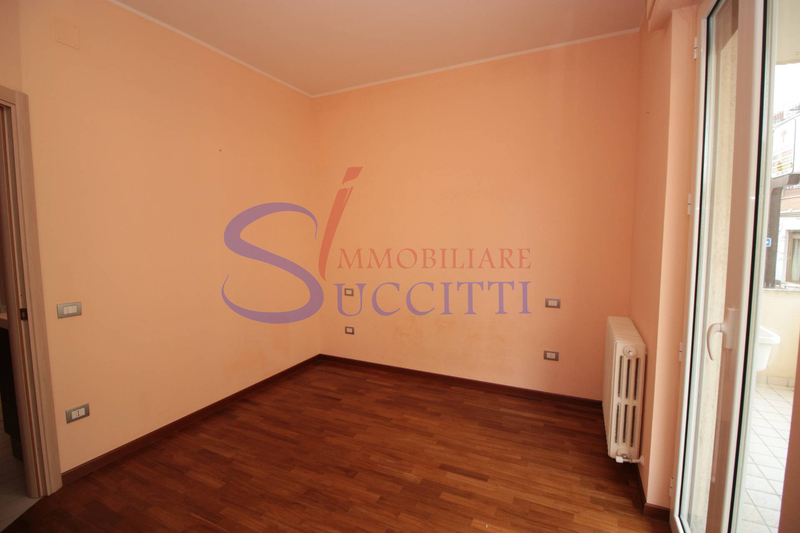 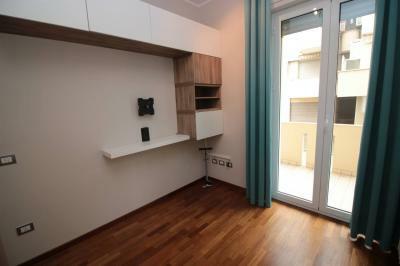 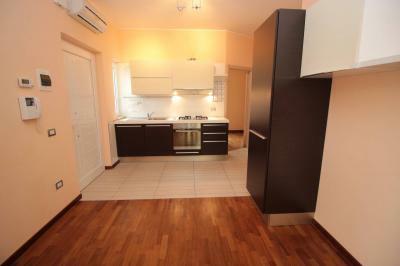 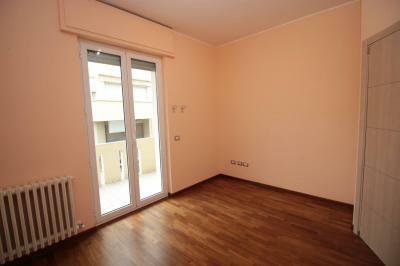 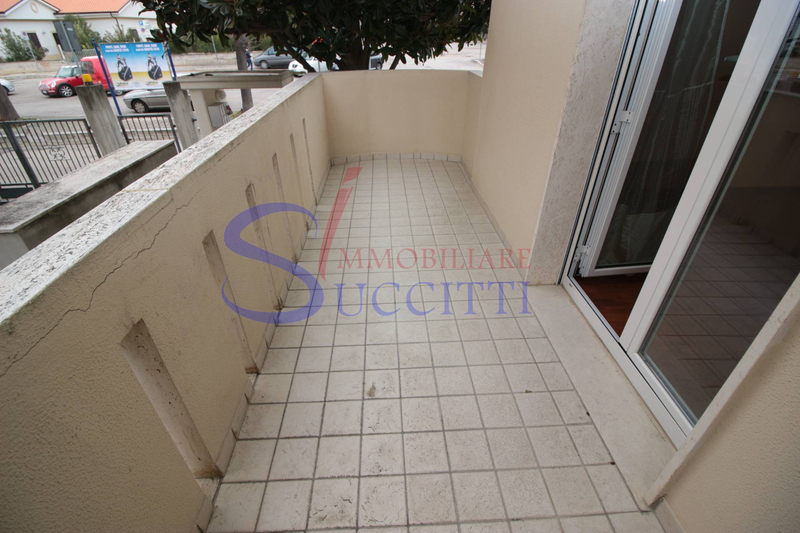 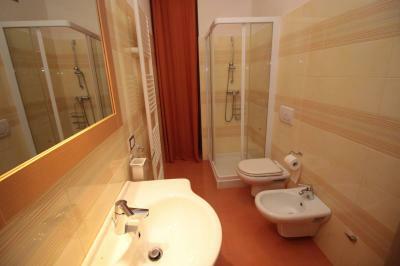 THREE-ROOM Apartment IN Tortoreto (TE). 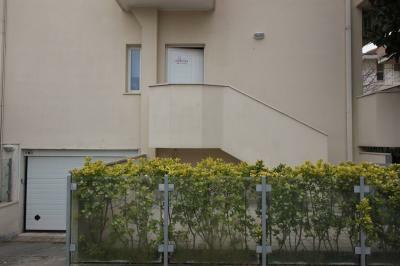 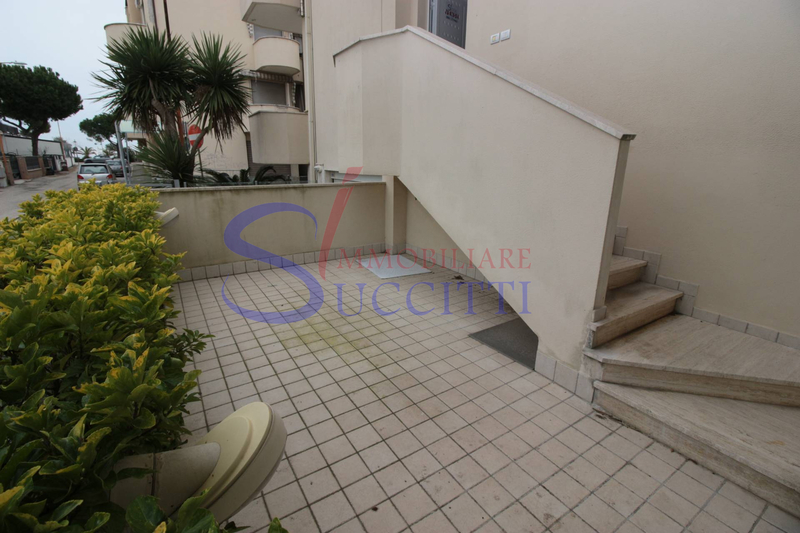 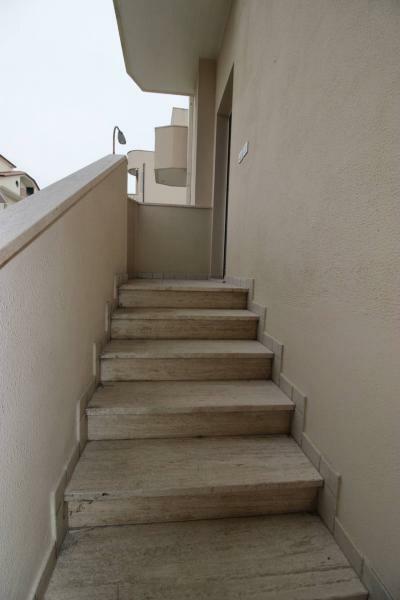 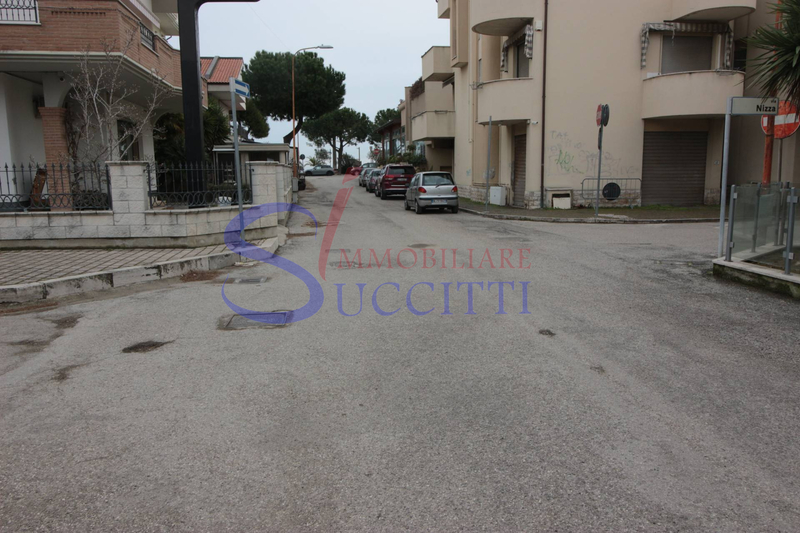 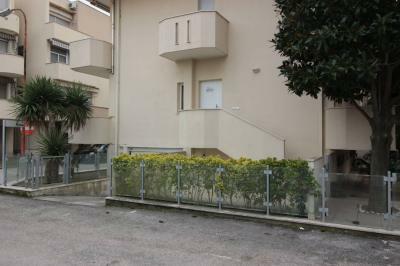 In one of the most prestigious area of Tortoreto just metres from the waterfront, we offer practical and comfortable Apartment, located on the ground floor, with independent entrance. 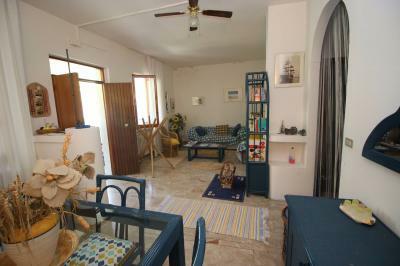 Located in a small building, recently restored, with a small outdoor courtyard ideal for owners of pets. 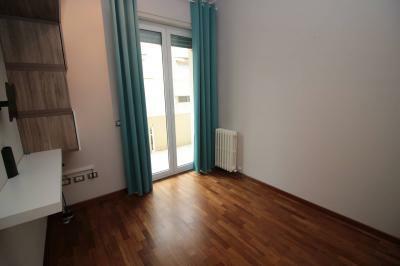 Internally the solution consists of comfortable living room with kitchenette, double bedroom and bedroom with parquet floor, bathroom with shower and window. 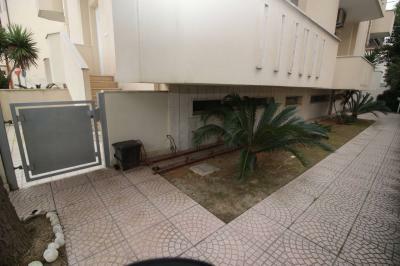 externally in addition to two balconies, one facing West and the other East-facing, is the small outdoor courtyard. 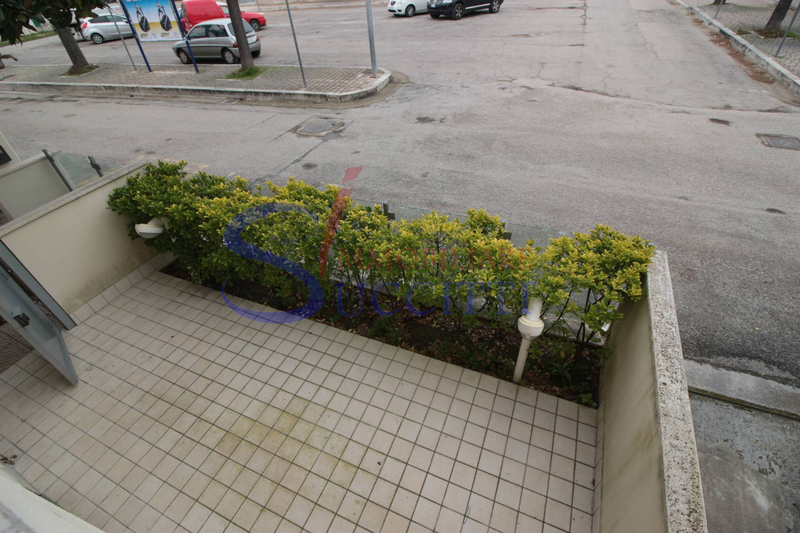 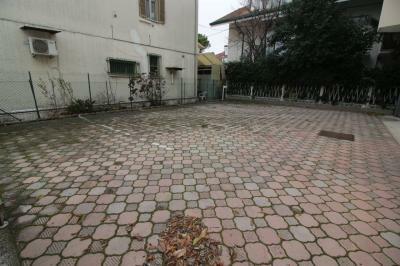 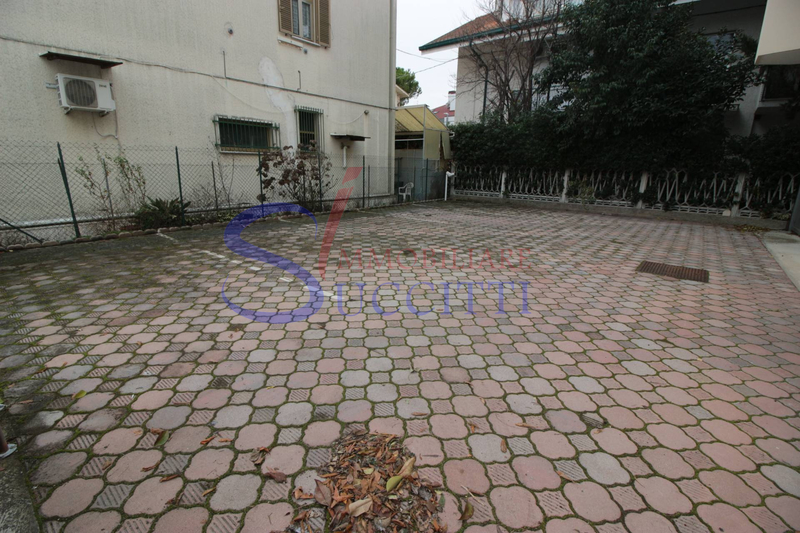 Complete the property a comfortable outdoor parking space within the Court House that is accessible through an electric gate.